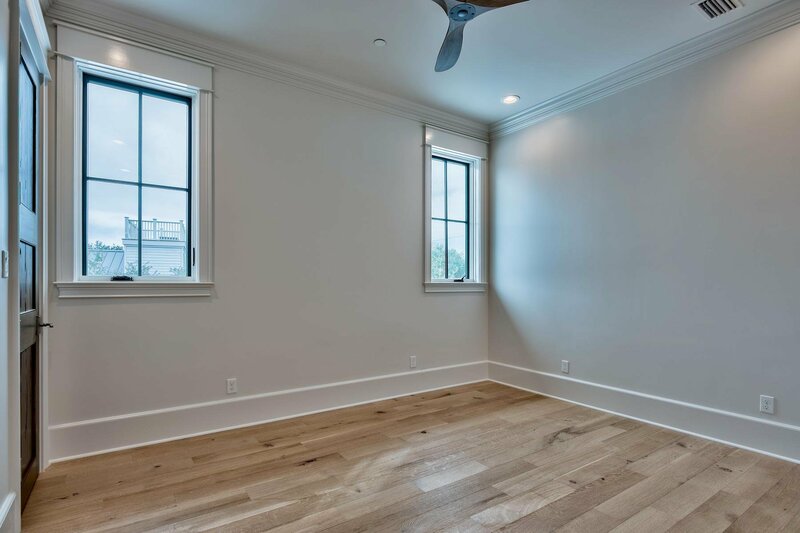 NEW CONSTRUCTION just completed in December 2018! 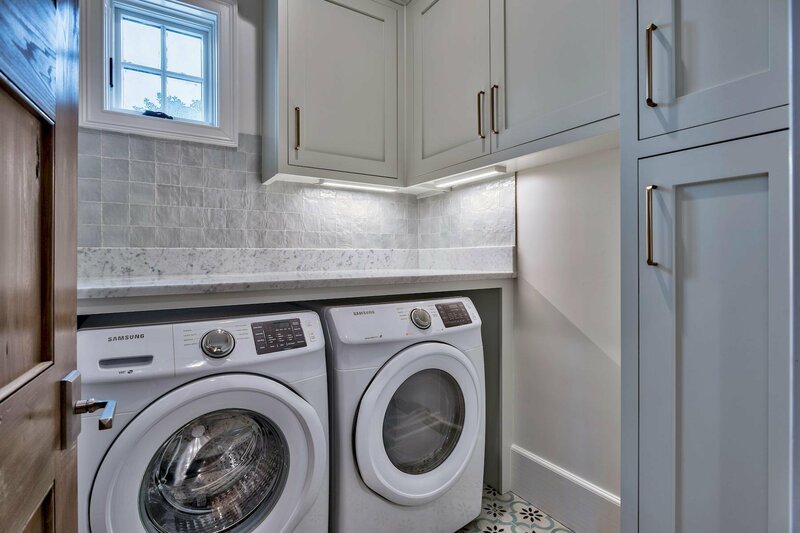 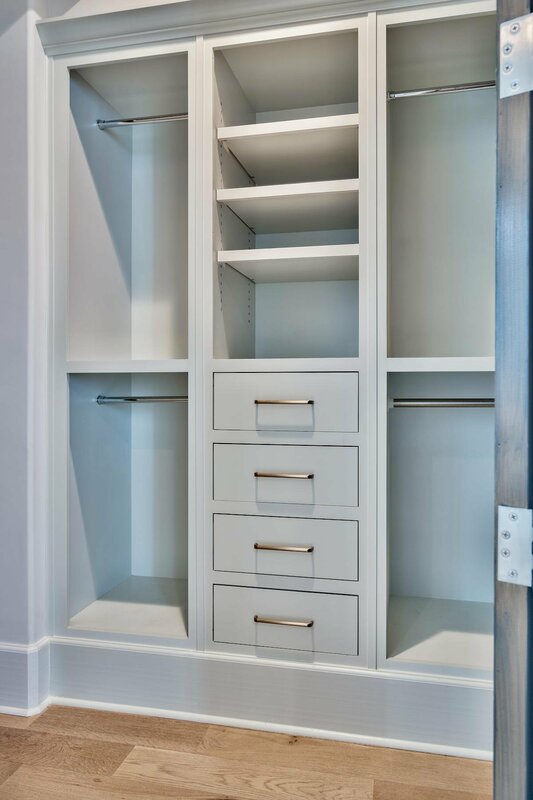 Luxury fit & finish! 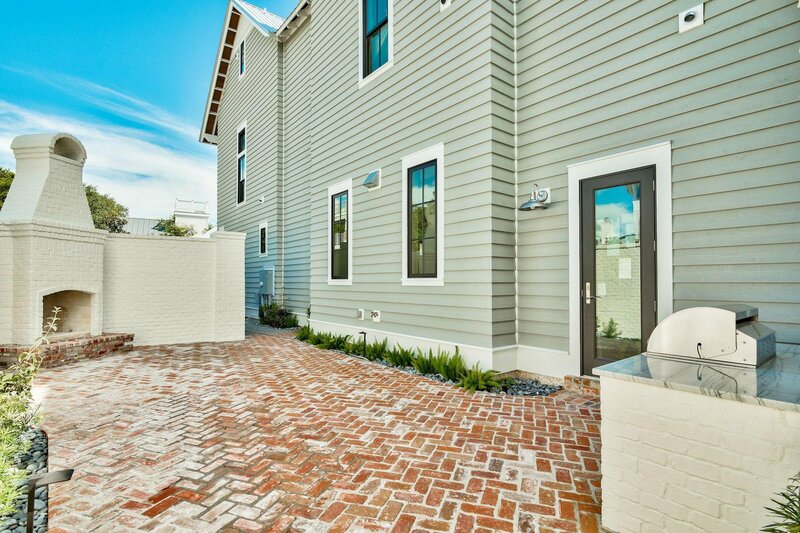 Seller has furnished first floor (living & master br)! 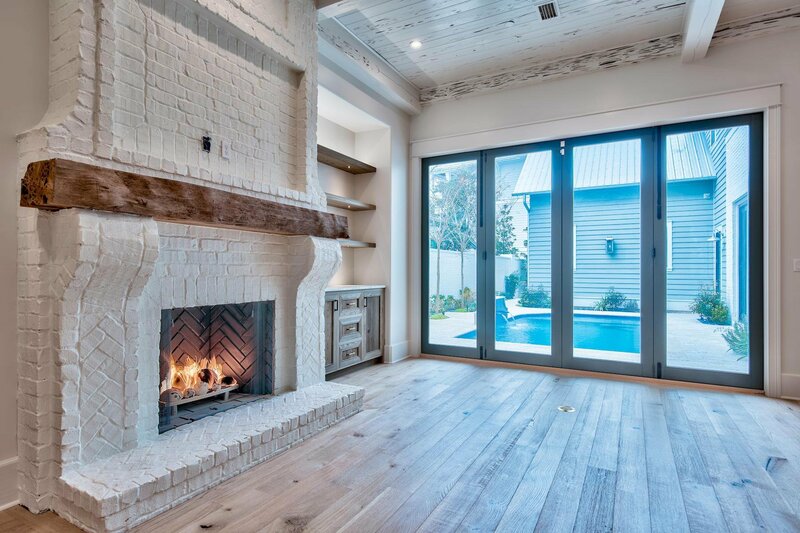 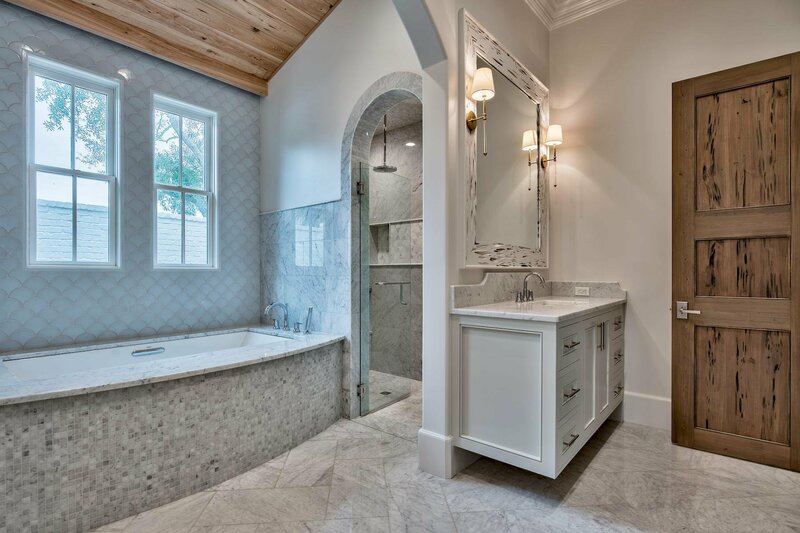 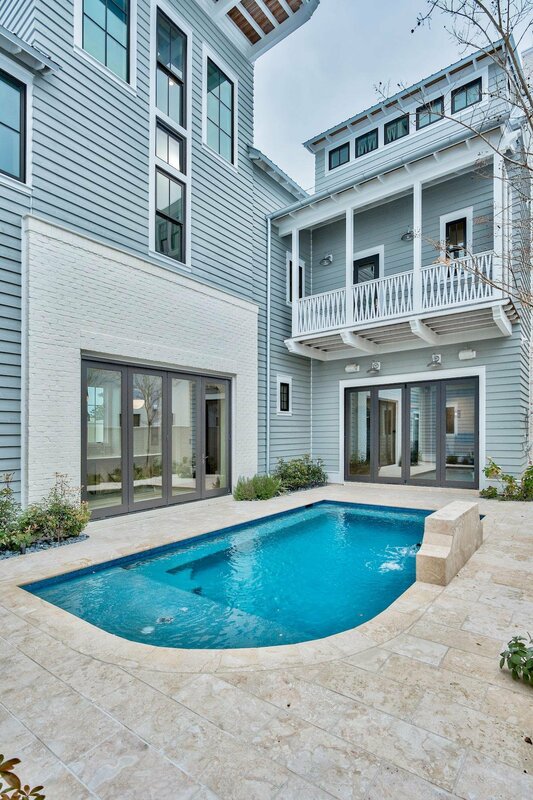 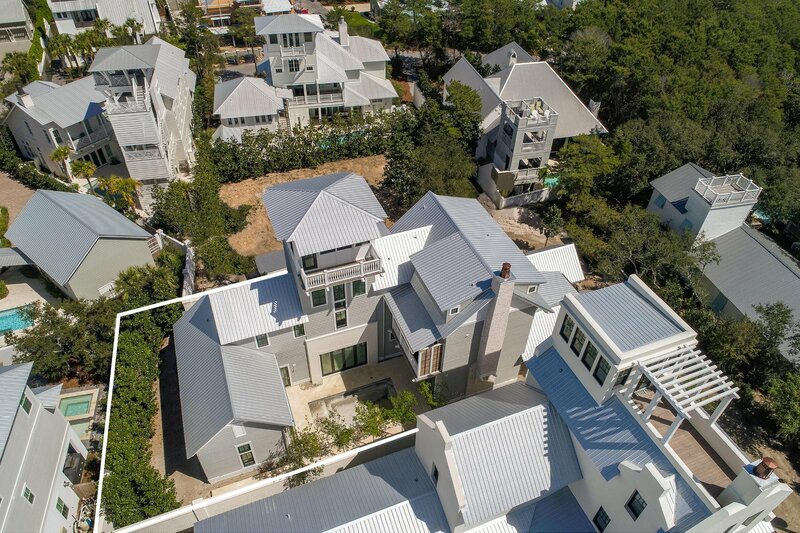 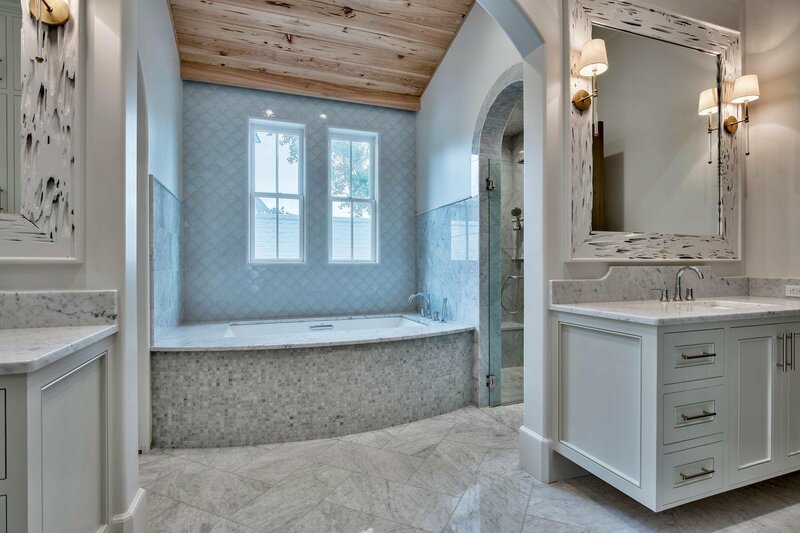 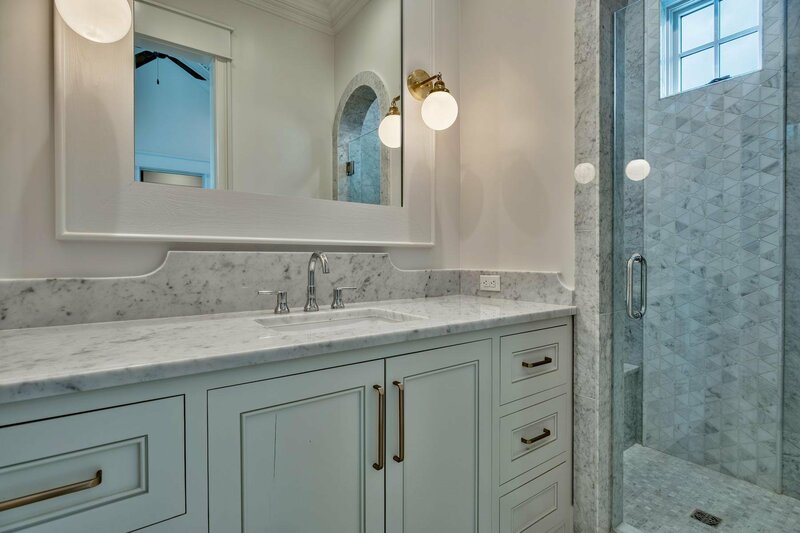 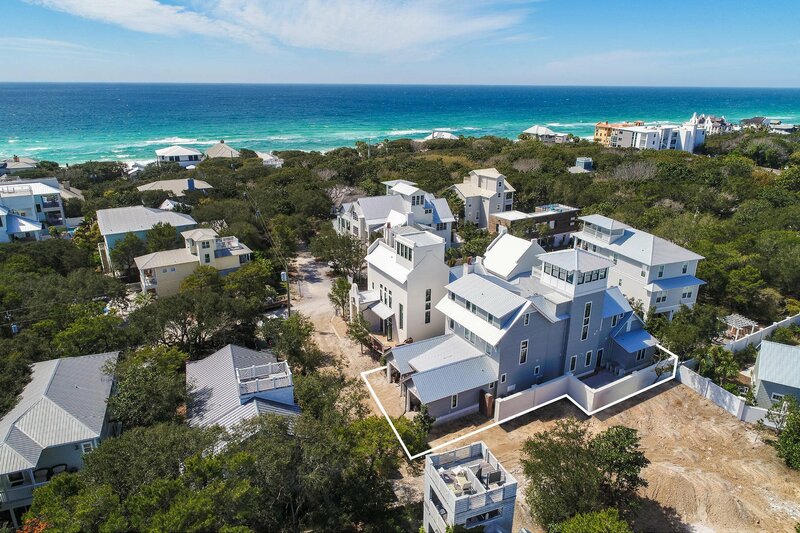 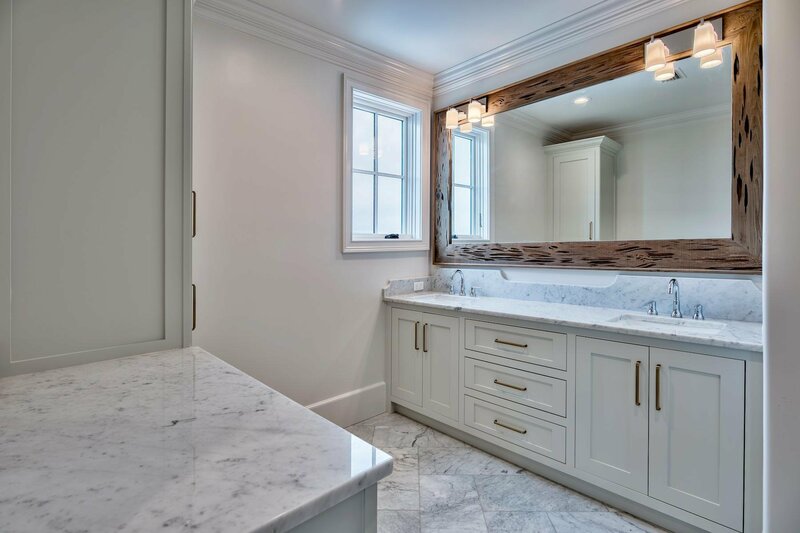 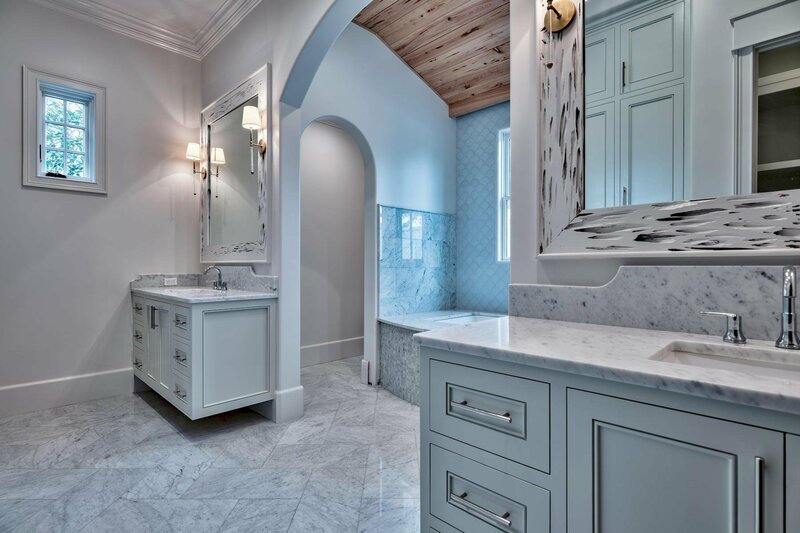 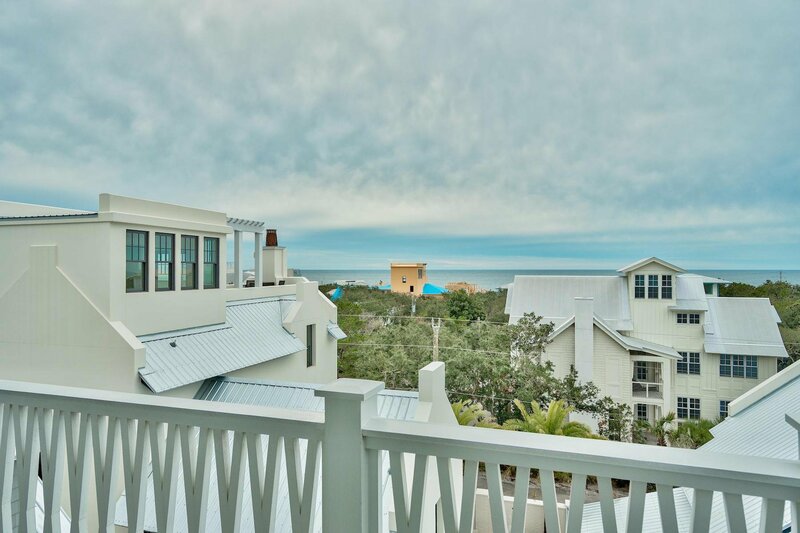 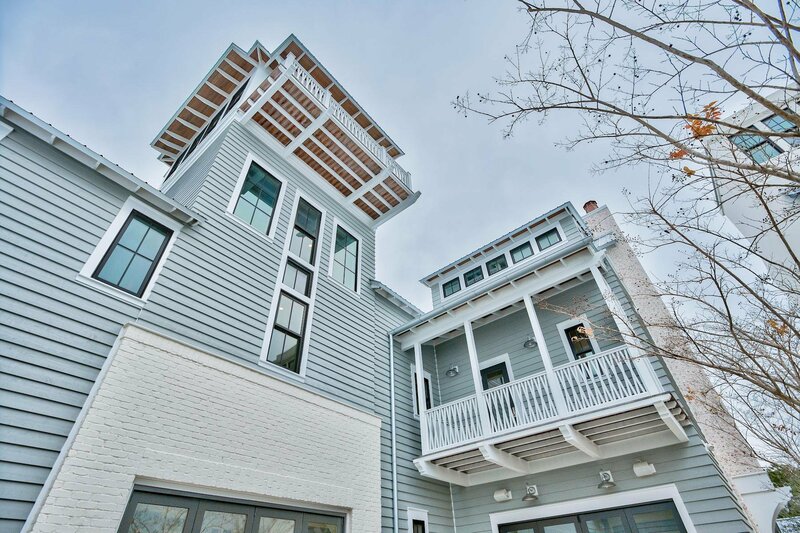 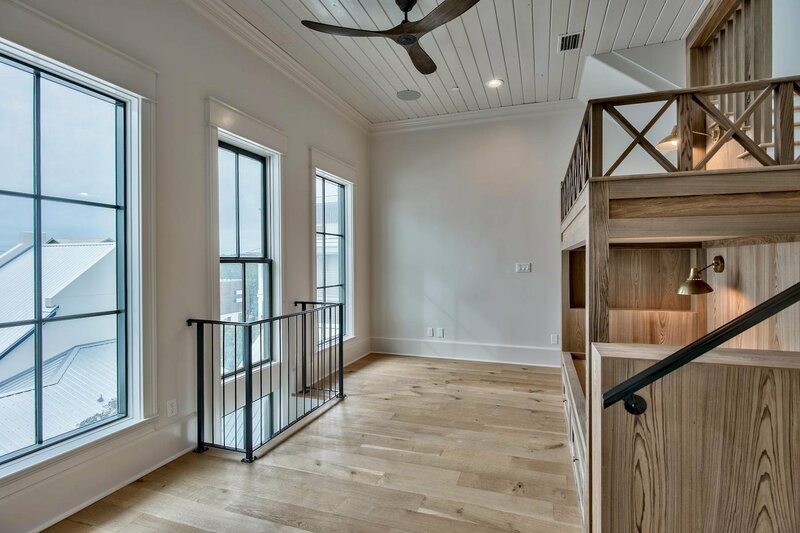 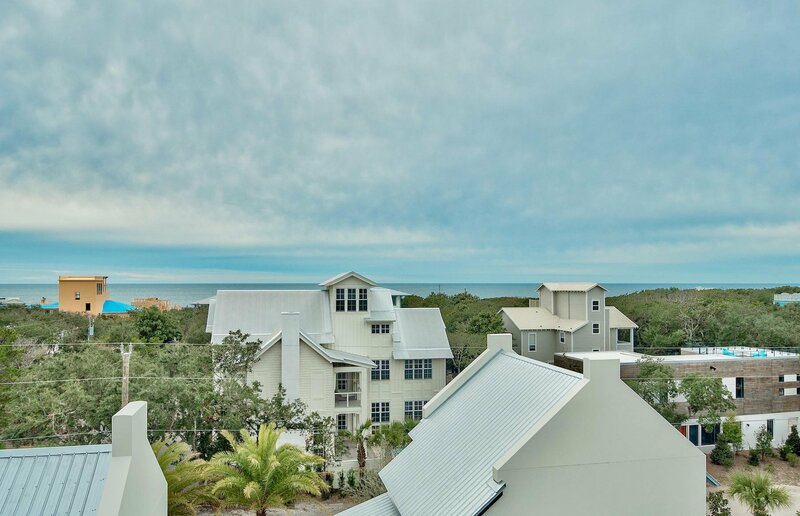 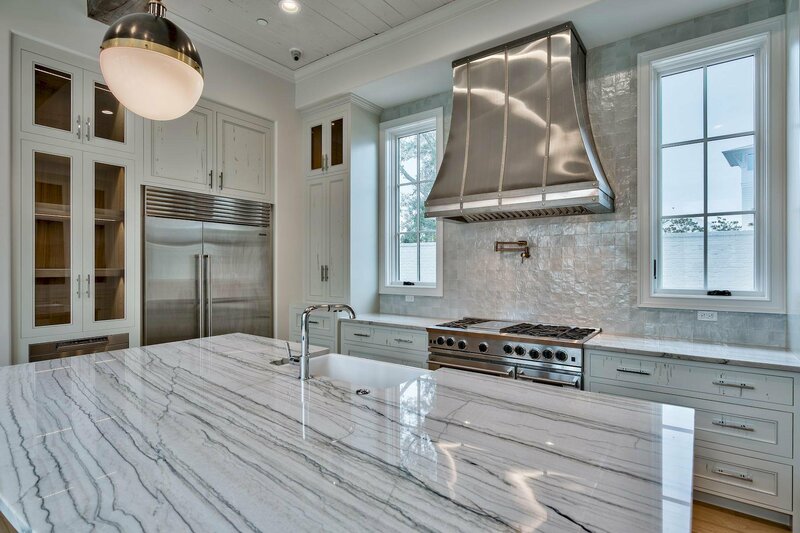 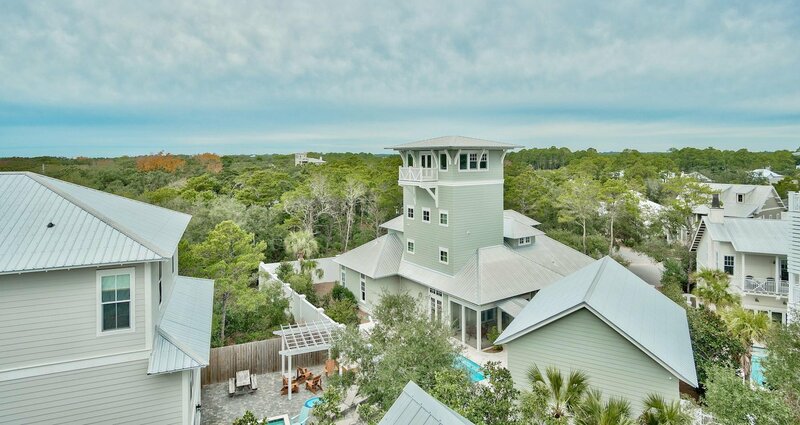 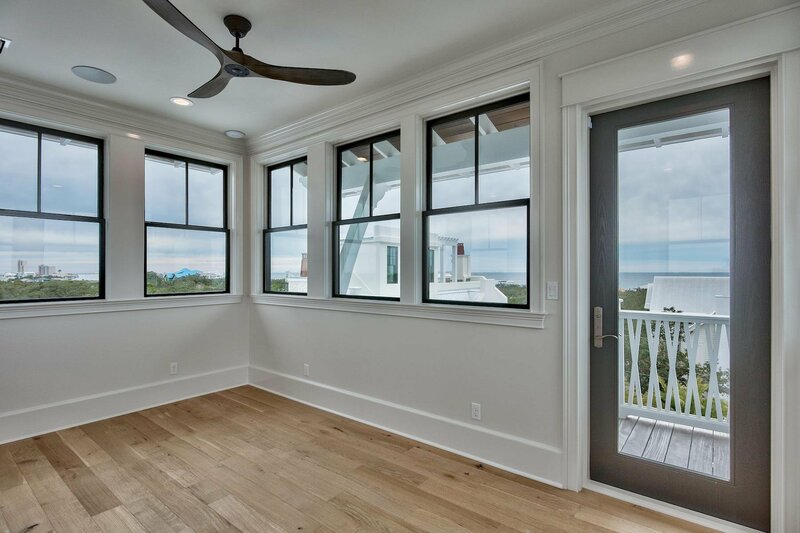 Offering fabulous Gulf views from one of the highest elevation points in Old Seagrove, this luxurious new construction home, designed by Matt Savoie and built by Alex Rice, is now complete. 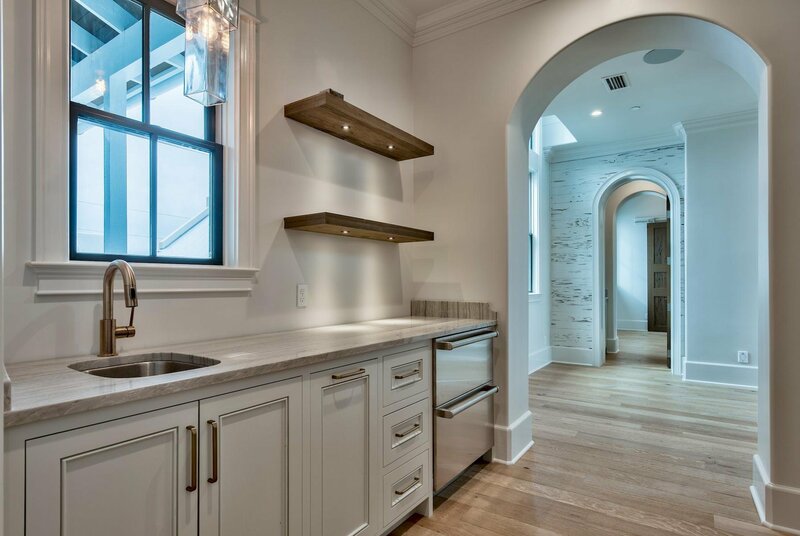 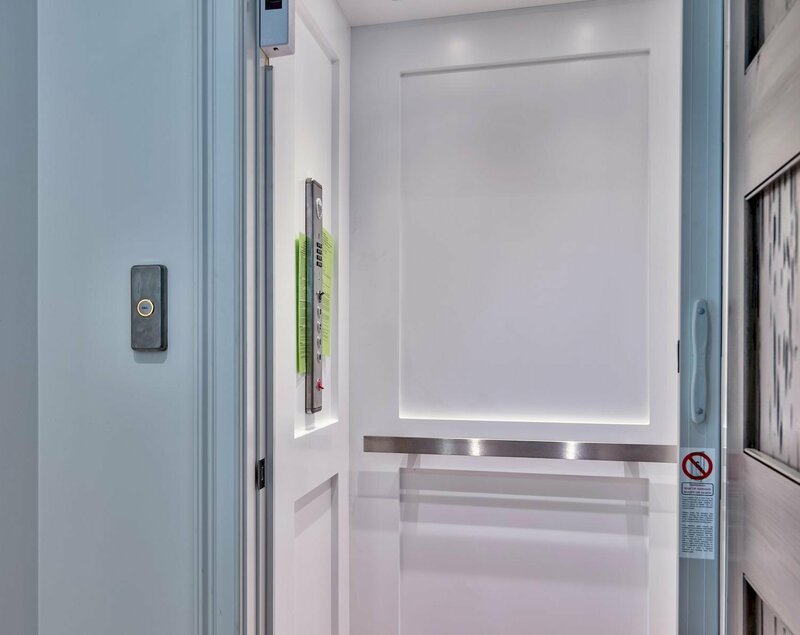 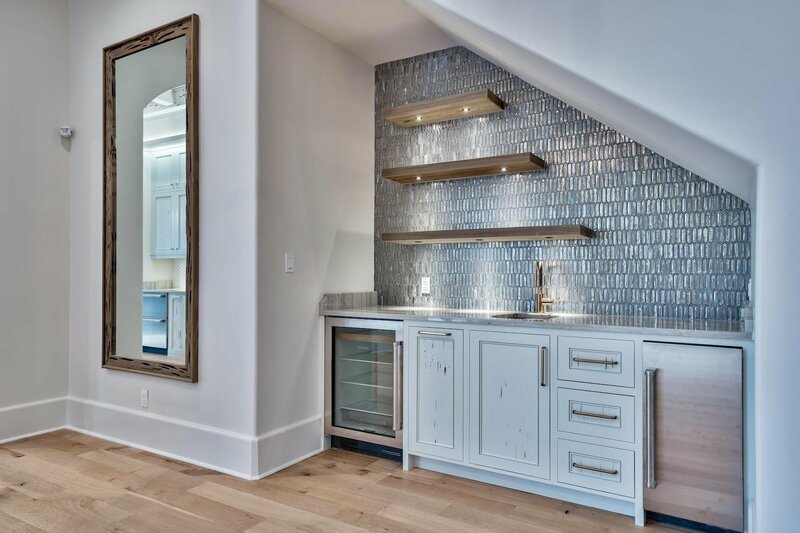 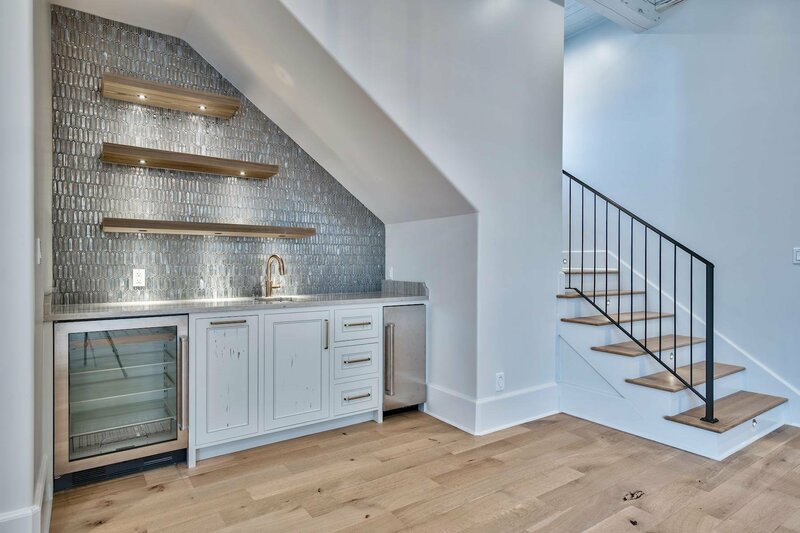 Leaving no detail unturned, this 5,275 square foot masterpiece has everything you would expect in a new $3M home: Five Sub-Zero refrigerators & four wet bars, one on each floor! 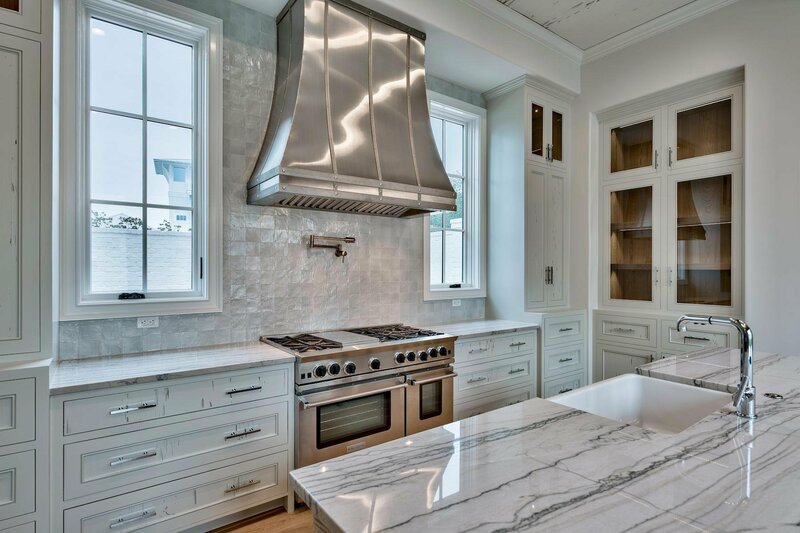 Blue Star gas stainless range, security system w/ 8 cameras & Sonos wireless sound system. 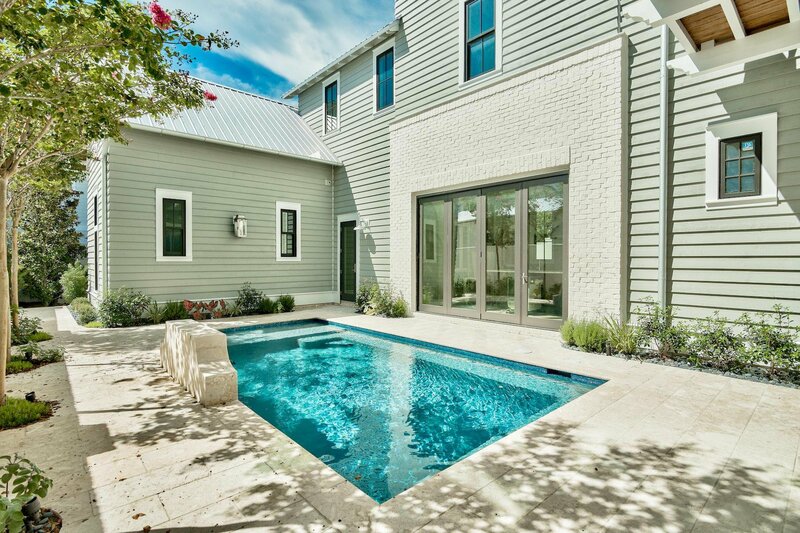 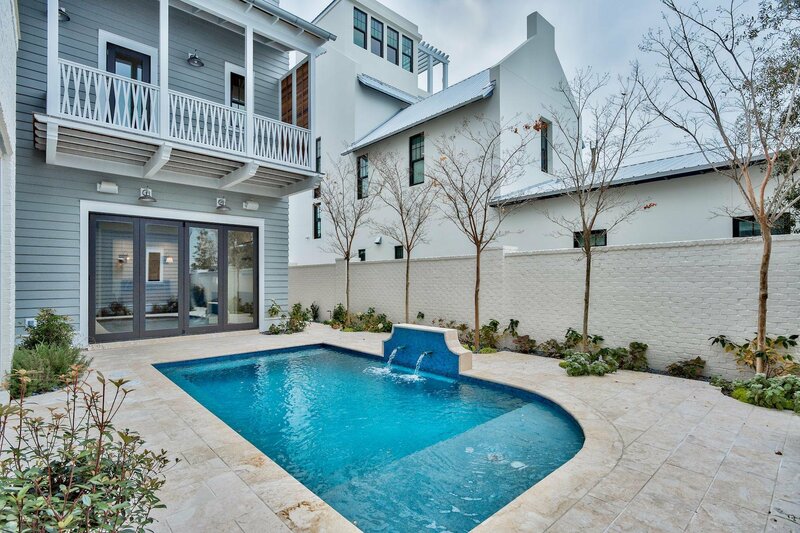 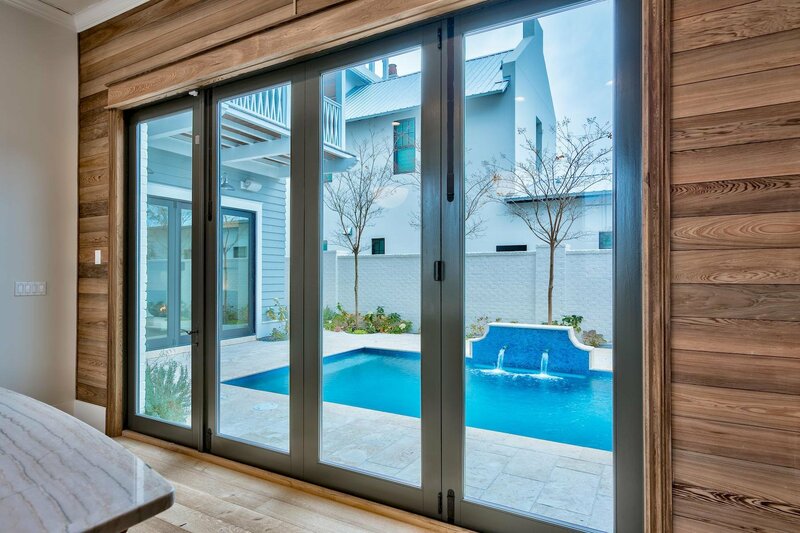 Exterior is 1'' cedar plank with stained dead-head Cypress soffits, TuffMax Rib metal roof, JeldWen high impact windows and accordion doors at poolside with two courtyards, one built around a gunite heated pool and one built around an outdoor kitchen with fireplace and..antique brick floor, and quaint tabby chimney. 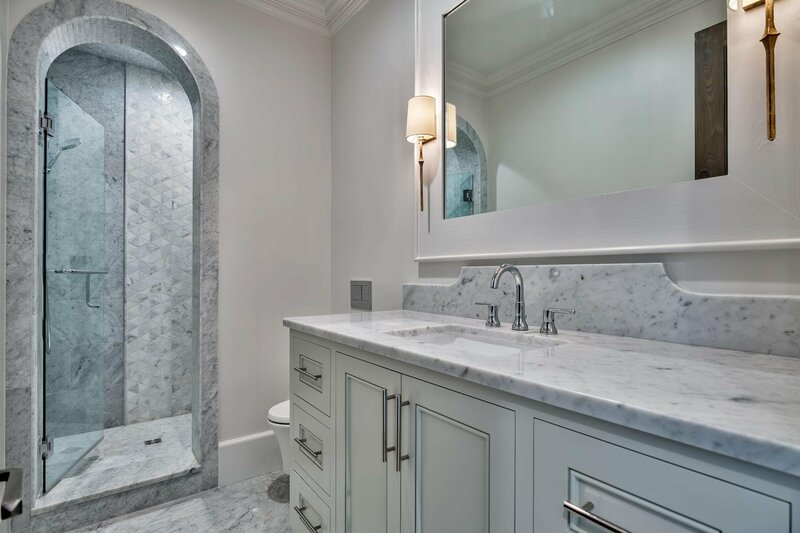 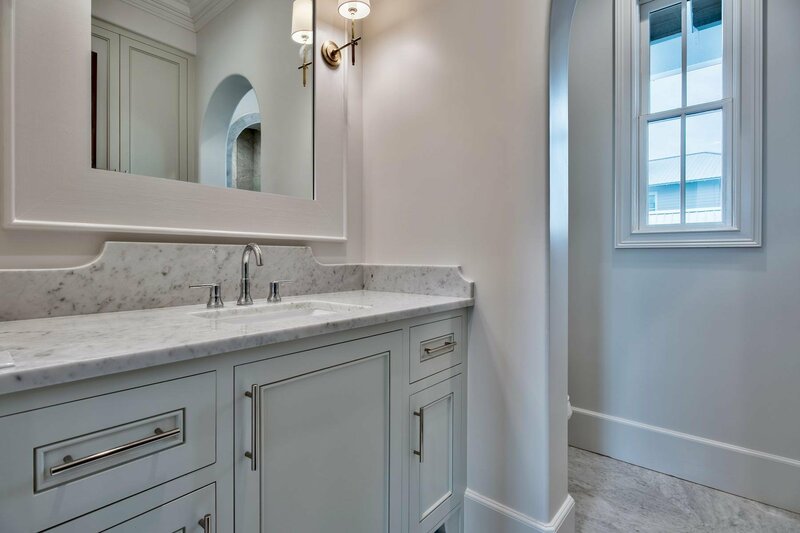 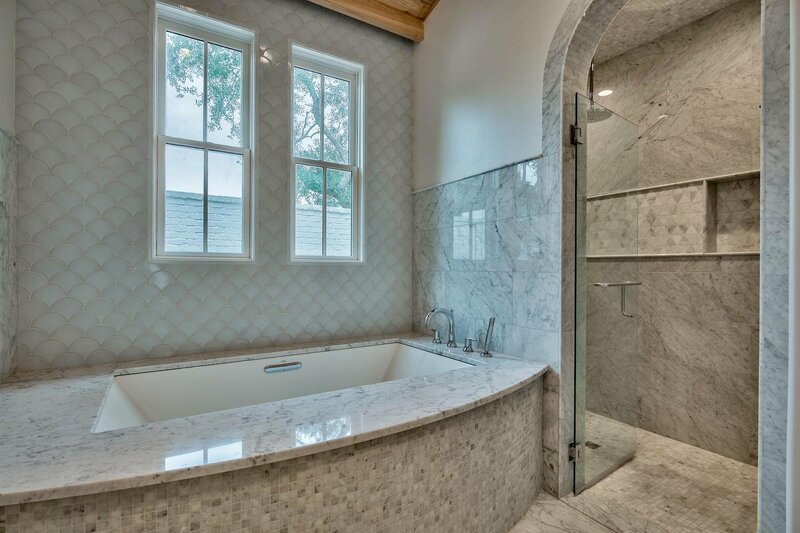 All bedrooms will fit a king bed, and bathrooms include Carrera marble floors and showers. 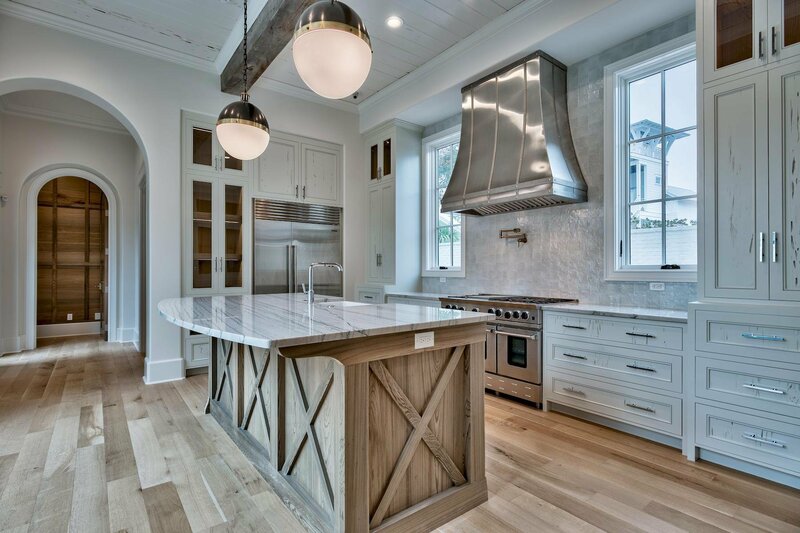 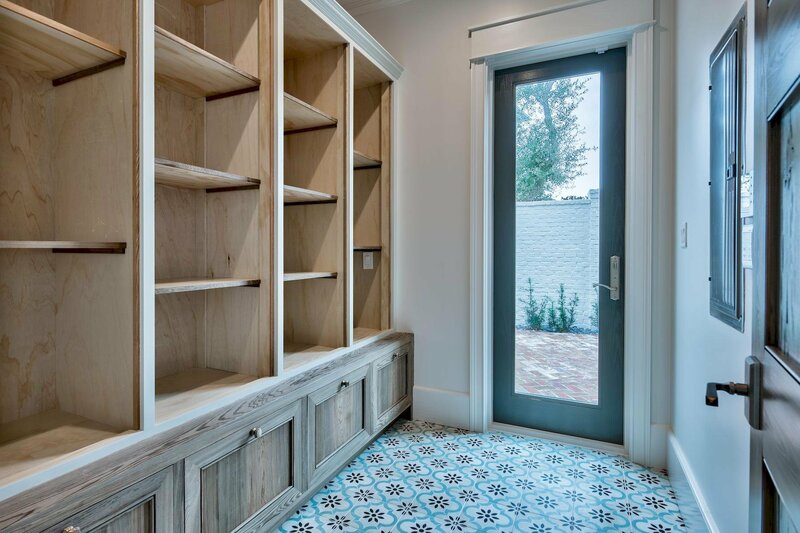 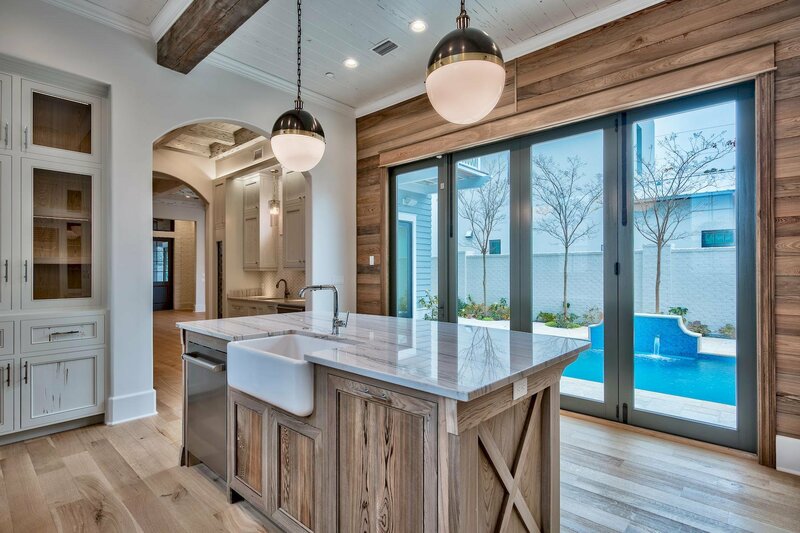 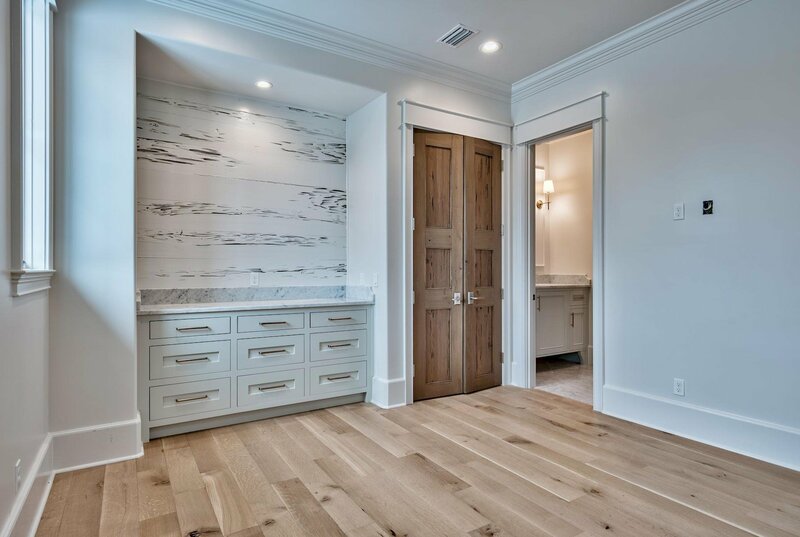 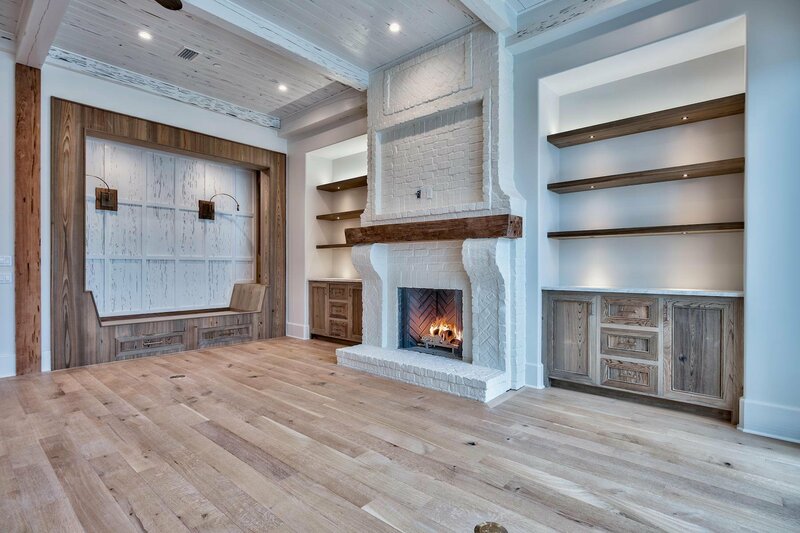 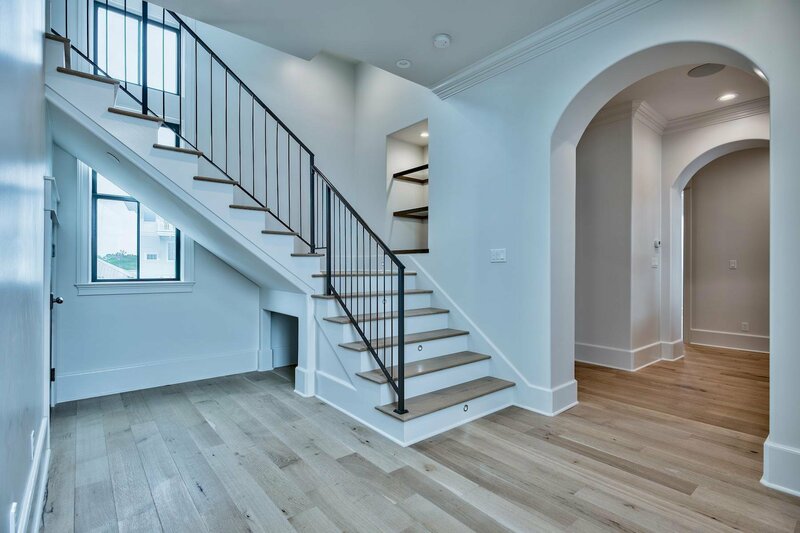 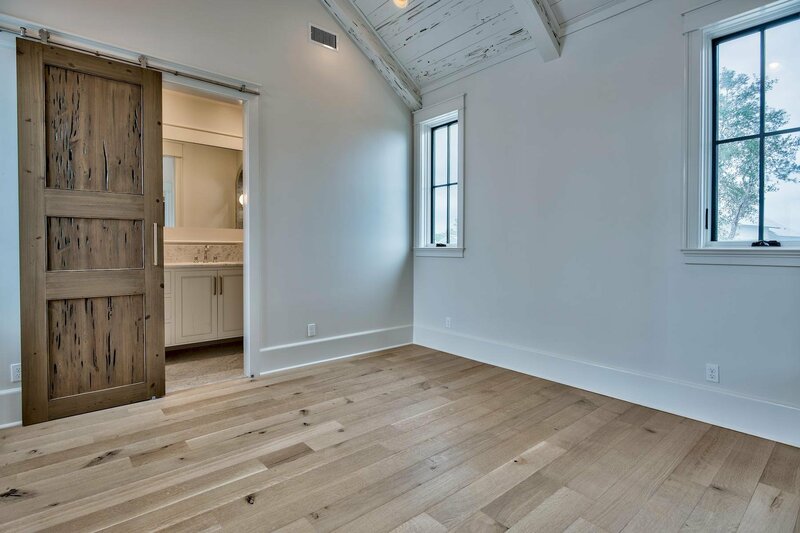 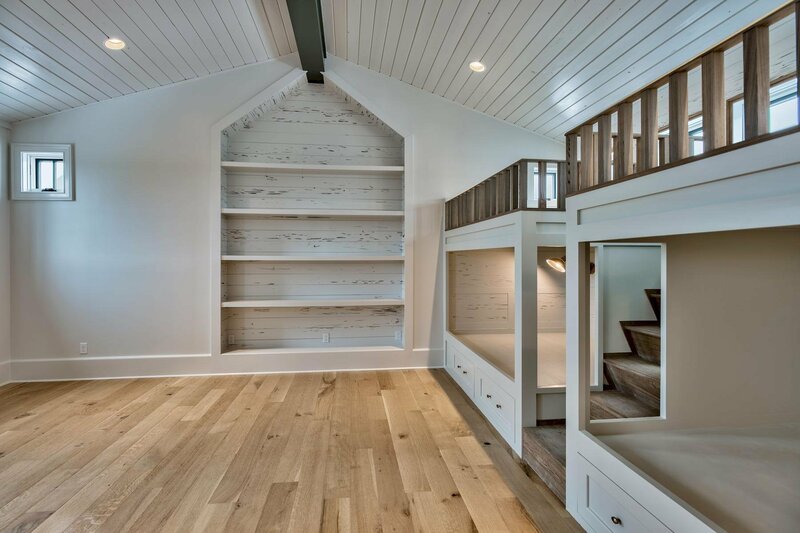 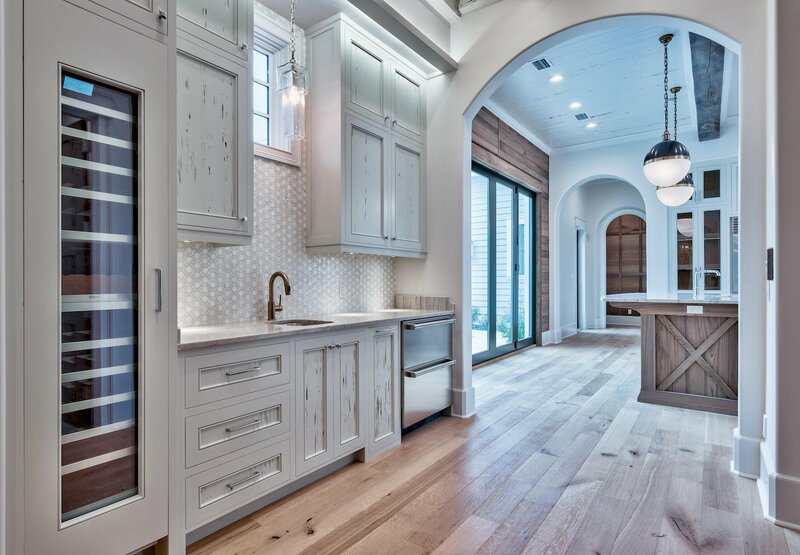 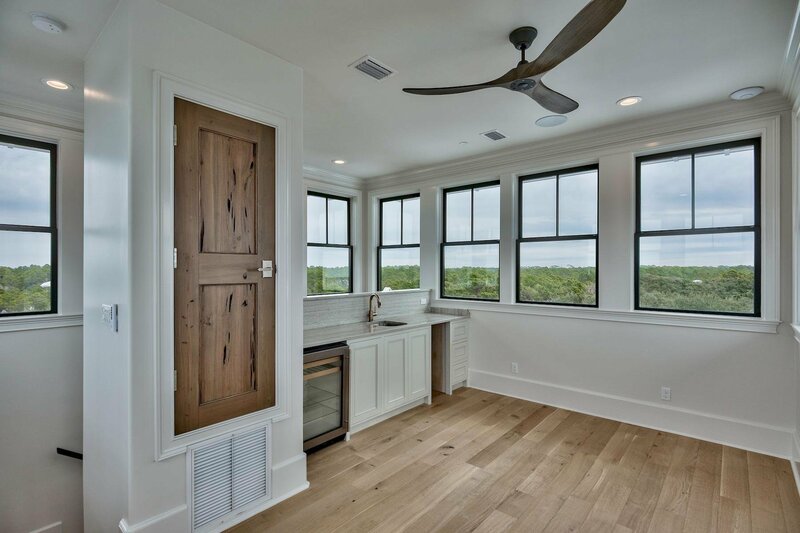 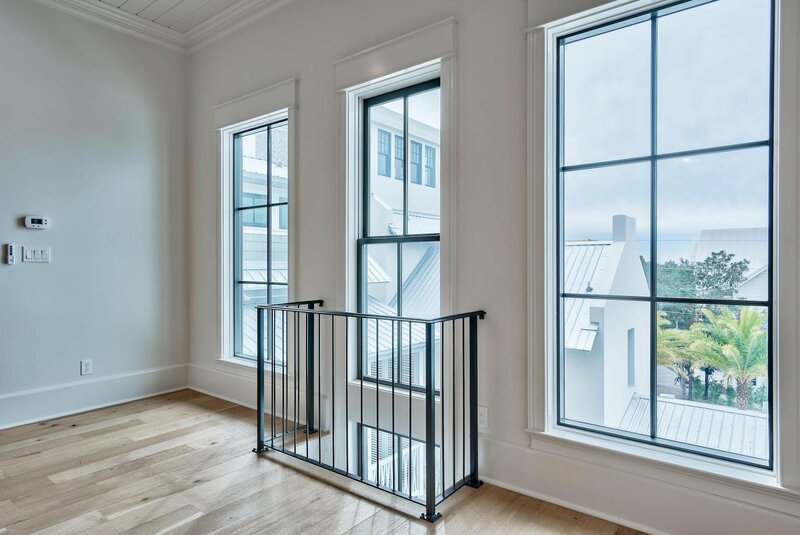 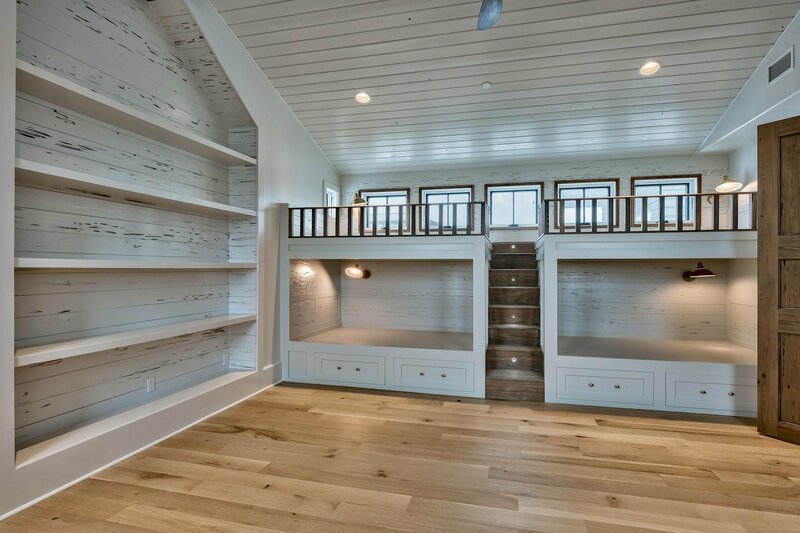 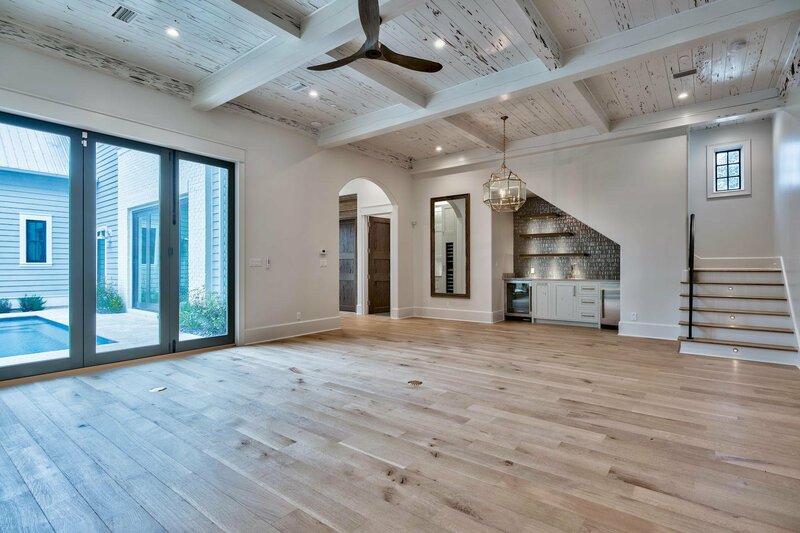 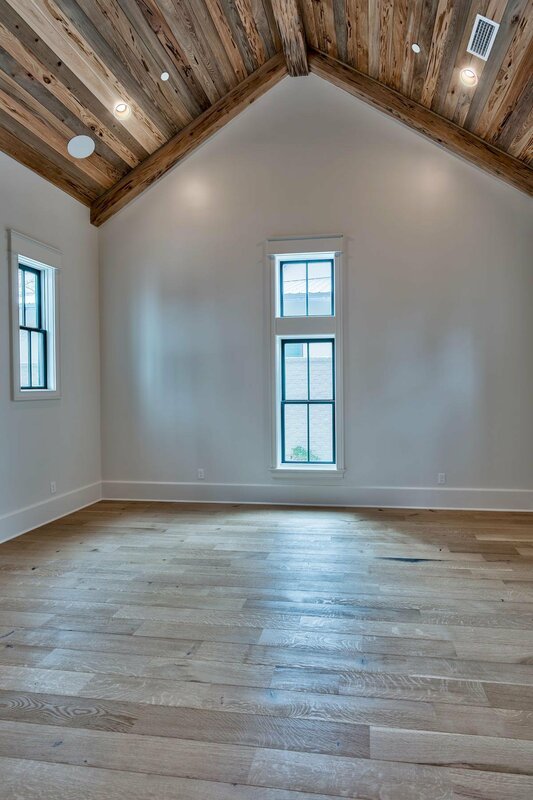 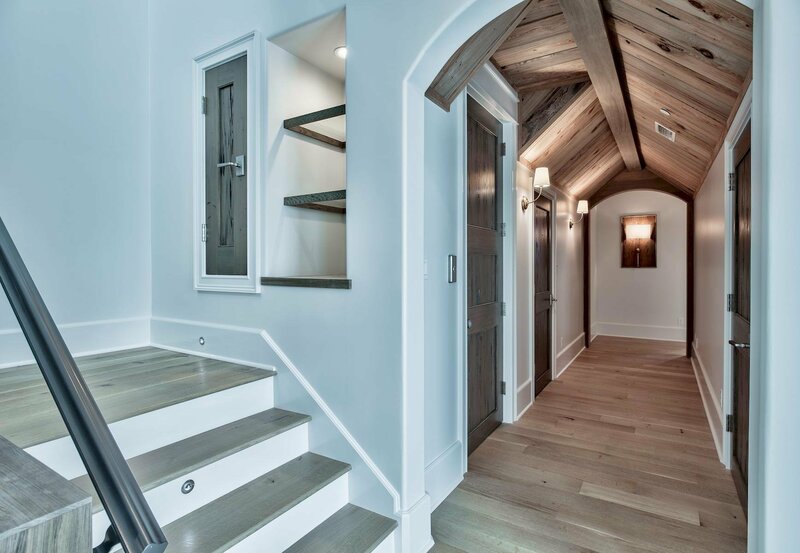 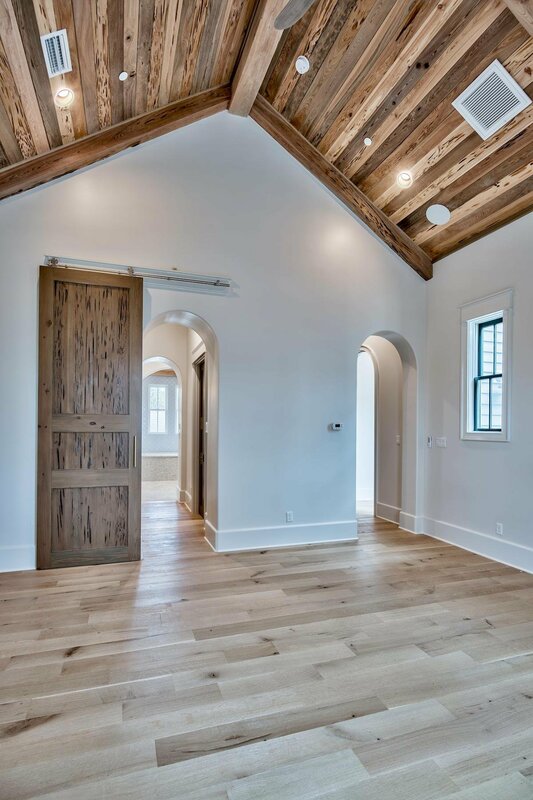 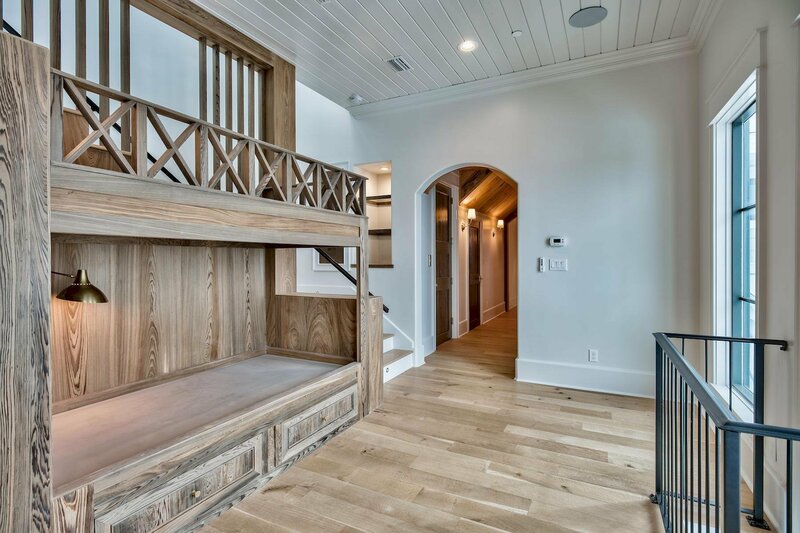 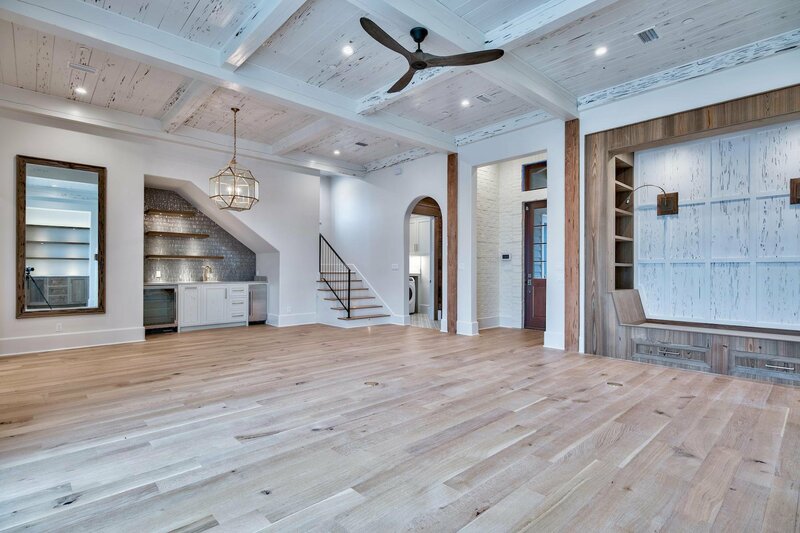 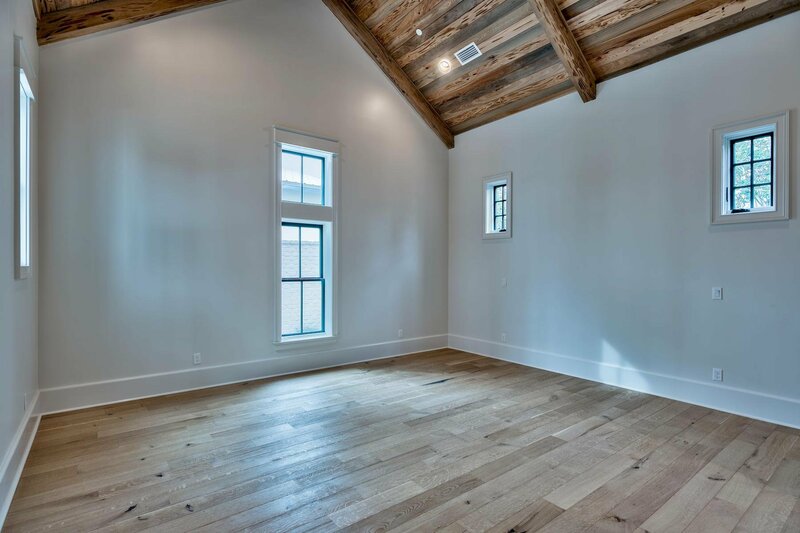 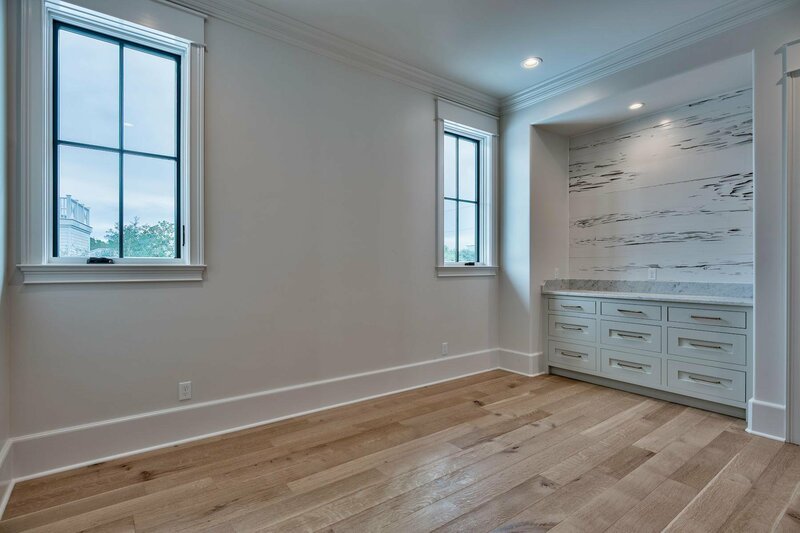 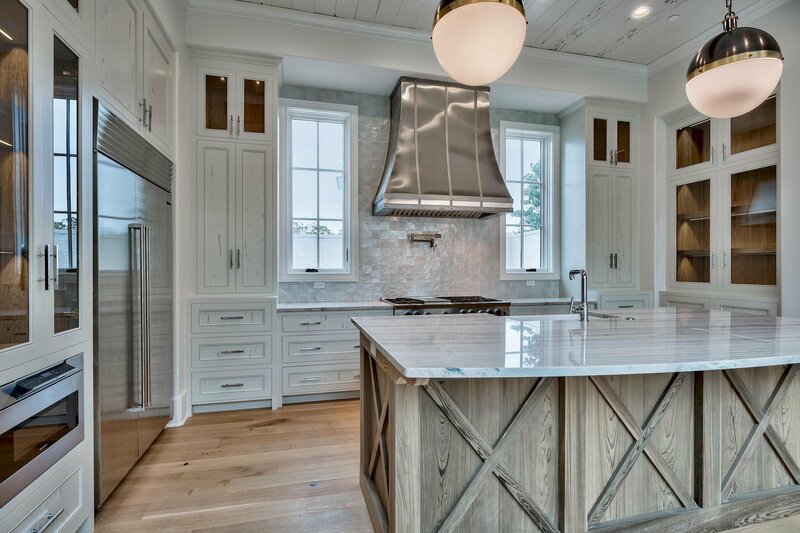 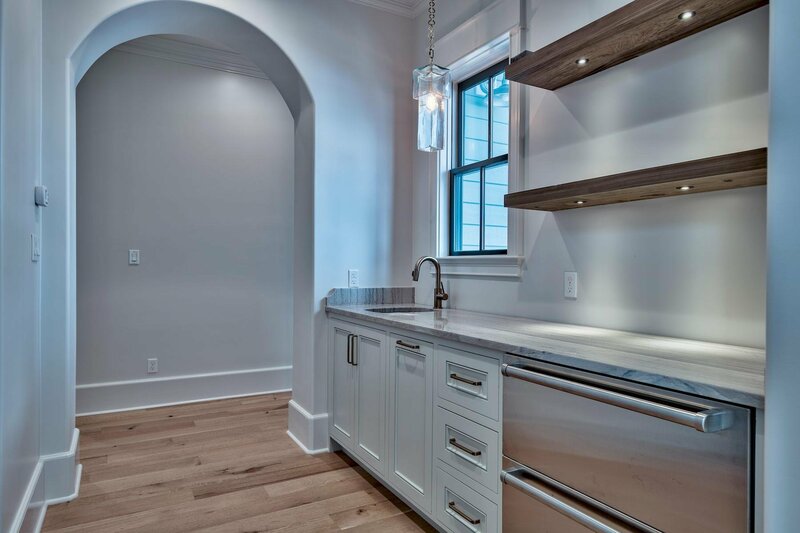 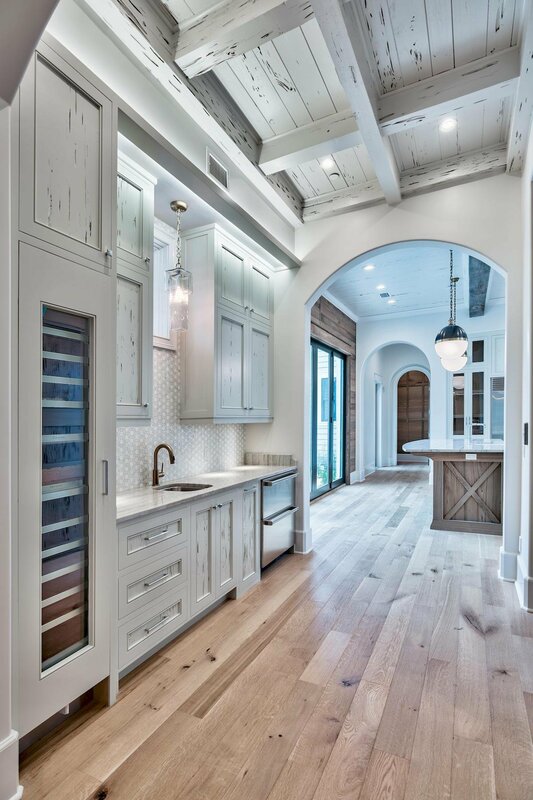 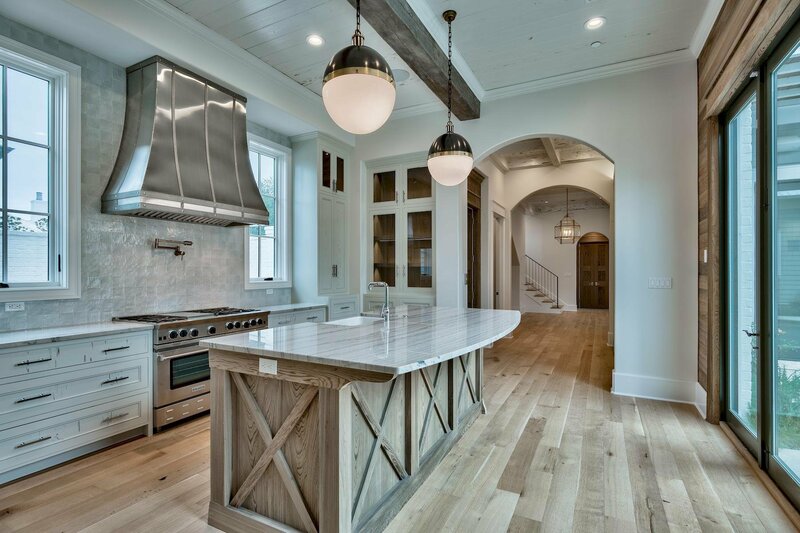 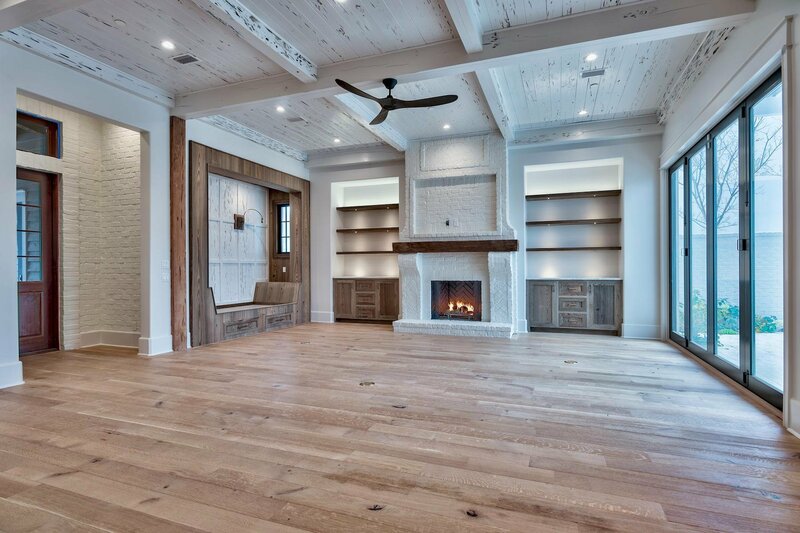 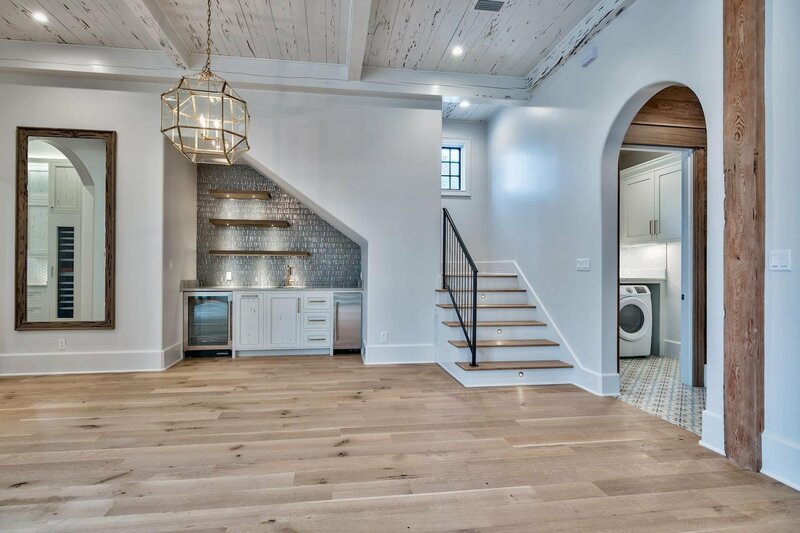 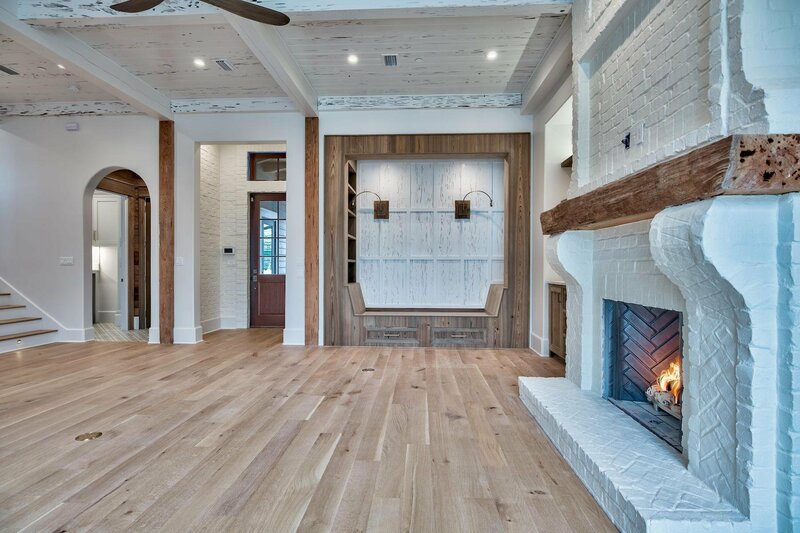 White oak 6'' plank floors throughout, and all interior and kitchen cabinet doors are pecky cypress. 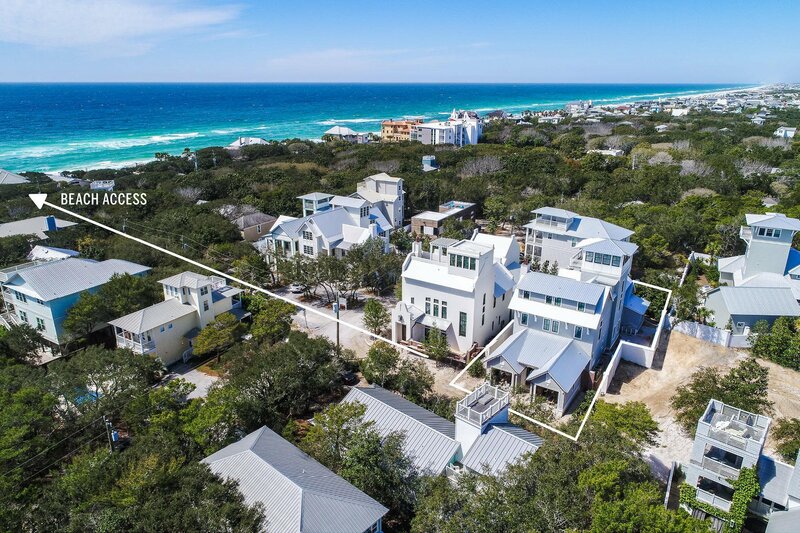 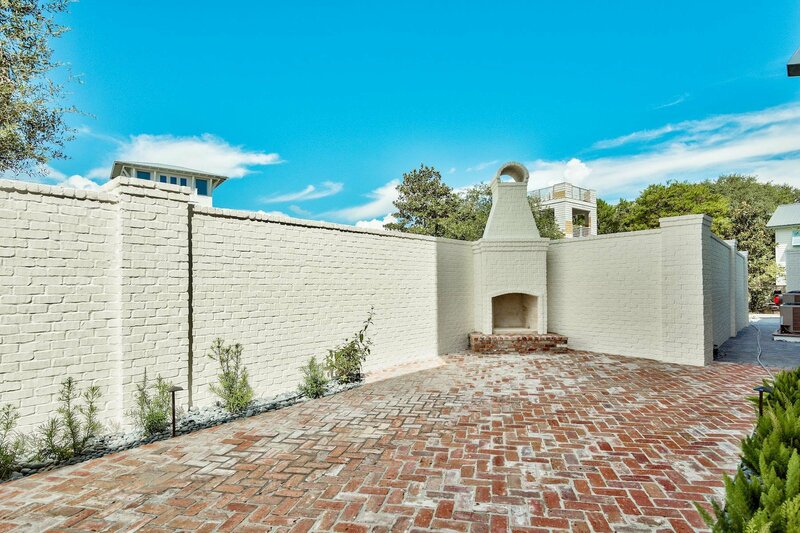 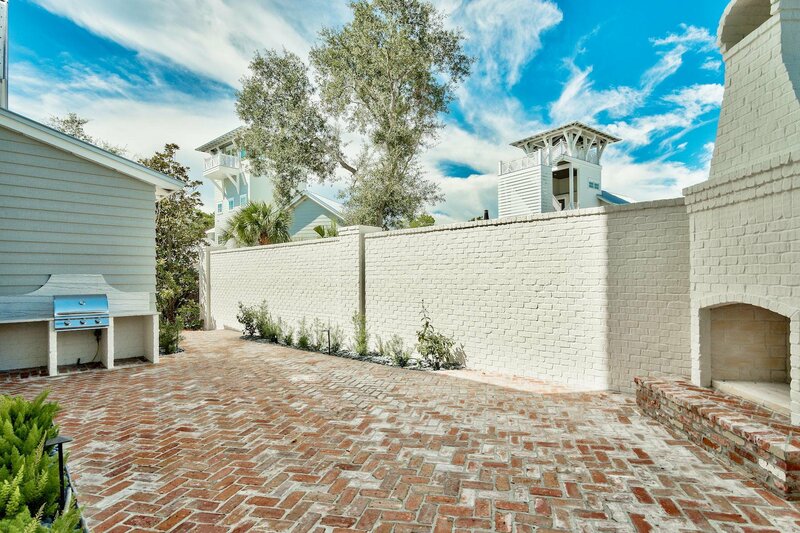 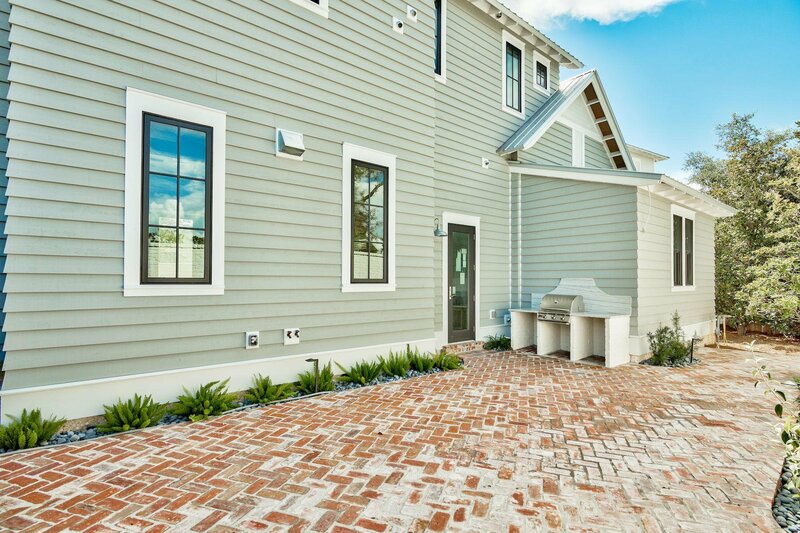 Conveniently located steps away from local Seagrove/Seaside restaurants and shopping, and the beach access is just one block down Azalea St!